Use this table to convert instruction hours into desired credit type, then refer to the courses below. View all credit options. 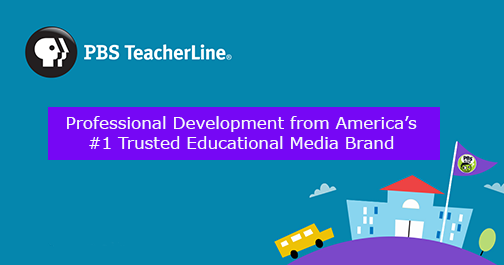 PBS TeacherLine courses offer best practice videos, expert articles, a robust and highly-rated peer discussion board, interactive lessons, authentic tasks with real-world applications, and best practices for integrating technology into the curriculum. Learning truly comes alive!